Peak recently visited a bank in Mattoon, Illinois and learned some interesting history along the way! Mattoon is a city in Cole County, Illinois. One of the main factors determining the settlement of Mattoon was the topography. 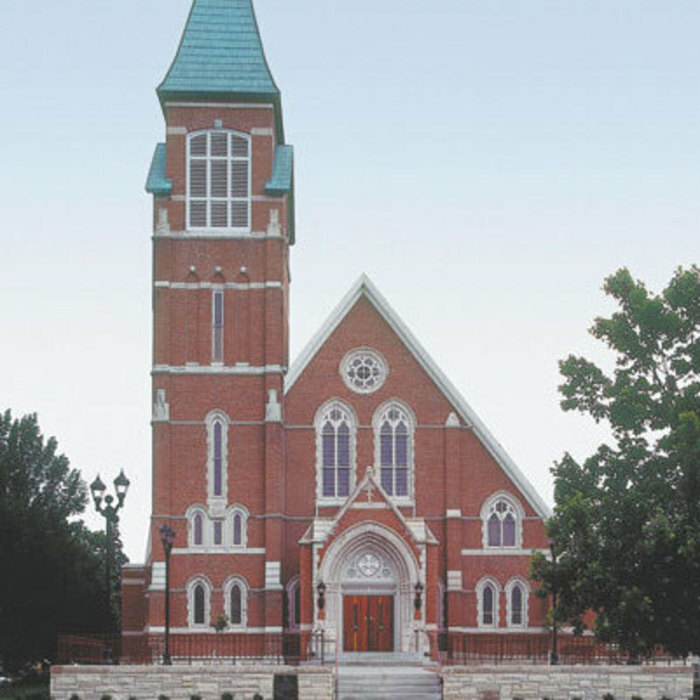 The growth and subsequent history of Mattoon is tied to the local Railroads. This city is the home to the first Burger King; however, it is not related to the Burger King chain. In 1917, the town was devastated by a F4 tornado, which killed 101 people and injured approximately 638 people. 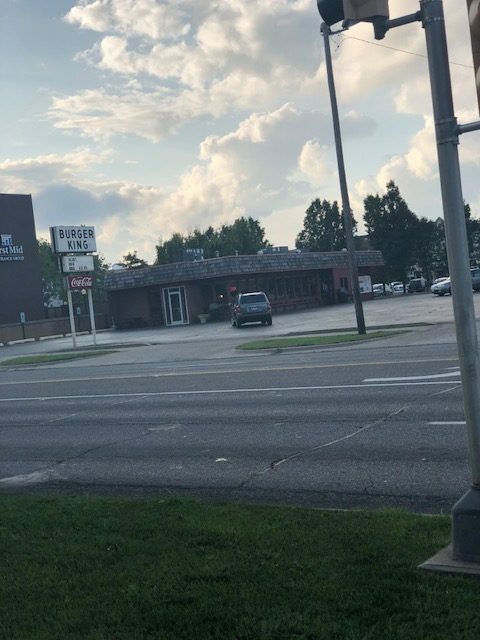 The Burger King-unrelated to the Florida-based fast food chain Burger King-is a Mattoon restaurant whose owners claim it is the “original” Burger King. In 1968, they sued the national chain Burger King, producing a well-known case in United States trademark law. The federal 7th Circuit Court of Appeals ruled that federal trademark registration has priority over state law, giving the national Burger King chain rights to the name beyond a 20-mile radius around the original Burger King. This case is well-known in the United States Trademark law regarding the Lanham Act. Today, the closest Burger King franchise is 25 miles away. 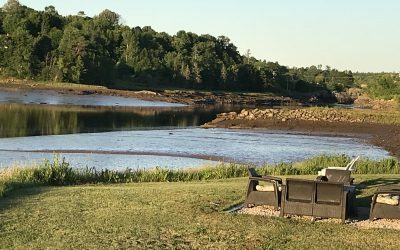 Situated on 65-acres of woodlands, wetlands, and prairie land, the Douglas-Hart Nature Center is a leisurely nature center that features trails and natural attractions. 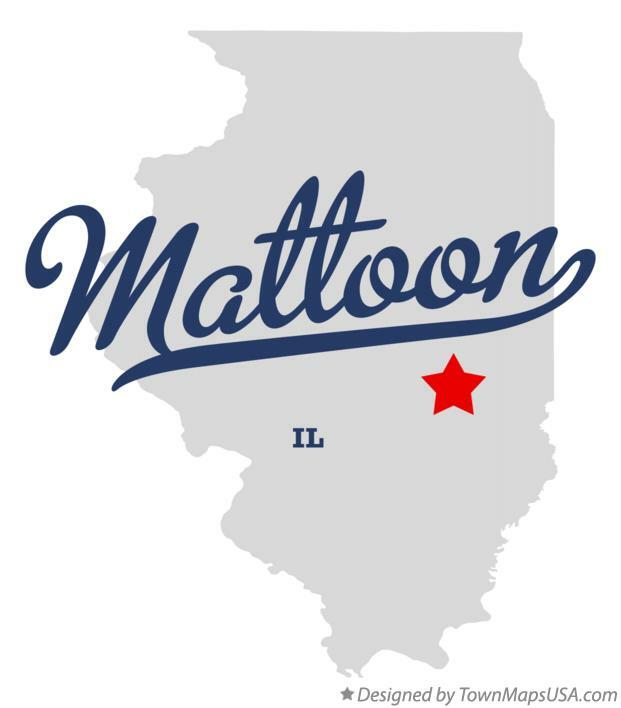 The Mattoon Academy of Gymnastics & Dance, a 22,000-square-foot facility, offers classes in tumbling, trampoline, gymnastics, and cheerleading. 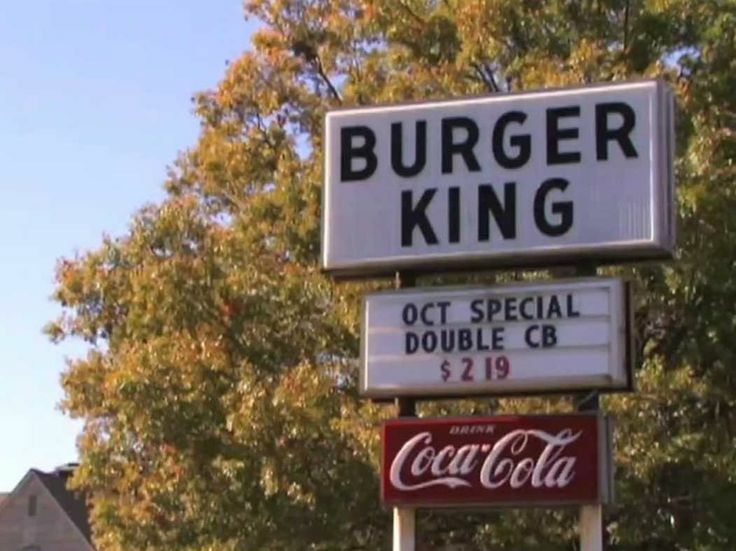 The original Burger King is located right across the street from where Peak was consulting at.